Euro Jet is ready to support your flights related to the upcoming Eurovision Song Contest. The event is being held this year at the International Exhibition Centre in Kiev, Ukraine. Eurovision will bring together 42 performers representing their respective European country. The contest will take place on May 9 – 11 and will end with the grand final on May 13. 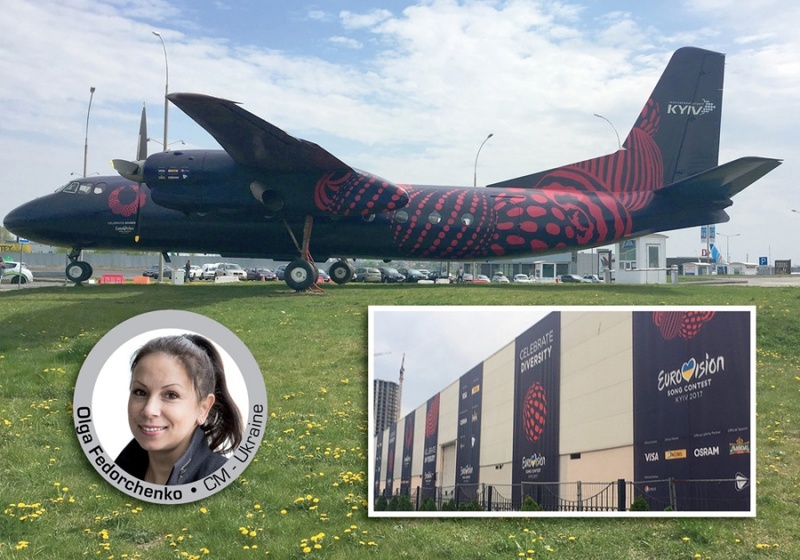 Led by Country Manager, Fedorchenko, Euro Jet is a fully licensed ground supervision company in Ukraine with the ability to support flights into both Kiev Boryspil and Kiev Zhuliany Airports. We offer the utmost VIP care to all our flights, which includes expedited terminal processing, competitively priced fuel, expedited permits, discounted hotel and transportation, VIP catering and credit facilities. We look forward to seeing you soon in Kiev!